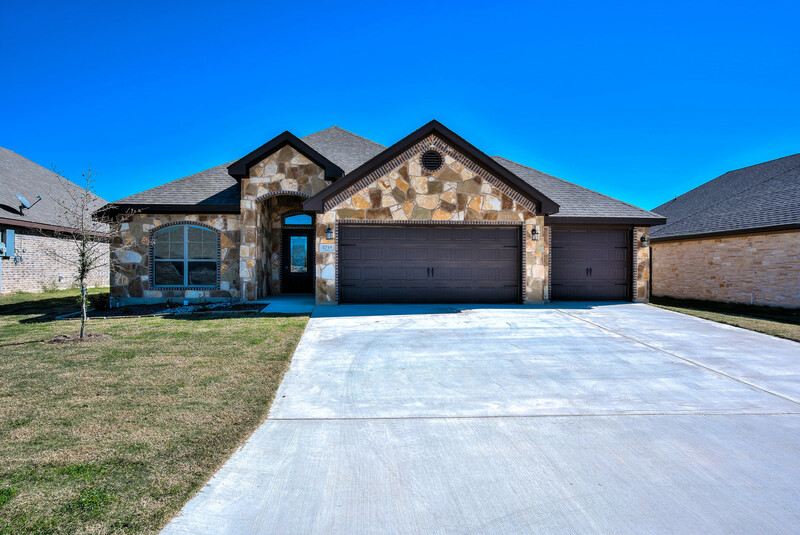 As Jerry Wright Homes winds down 2018 we are already looking forward to 2019 and the new homes to be built in new subdivisions that are coming soon in the Temple Belton area. "The City of Temple joined in partnership with key public and private entities to jointly promote education and medical activities of Scott and White, the VA, Temple College, the Bioscience District, and Texas A&M Health Science Center and to advance the redevelopment of both residential and commercial neighborhoods surrounding the campuses. This community-wide redevelopment effort, entitled “TMED”, is aimed at ensuring the long term economic vitality of a critical area in our City." Our lots in this area will be coming online in late Spring, early Summer of 2019, and we are pleased that we will be able to offer nicely upgraded homes at more affordable pricing. We are developing new floorplans for this new subdivision and are looking forward to bringing them to you! 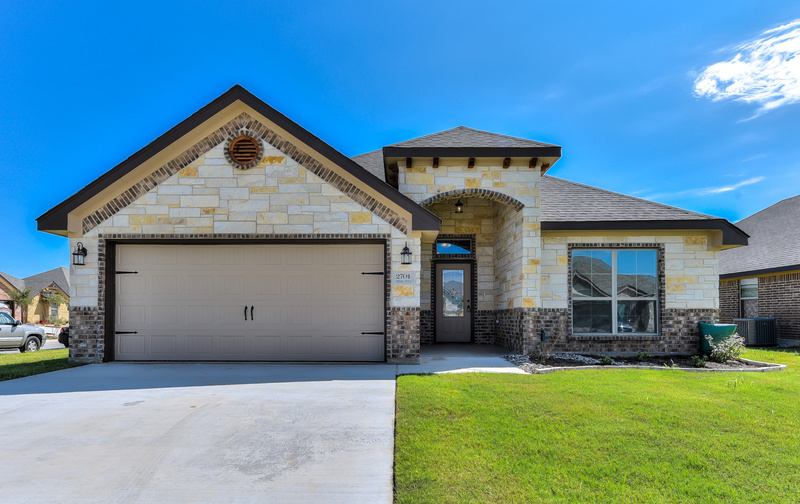 Also coming online for Jerry Wright Homes will be the next phase of The Plains at Riverside. Utility work is nearly completed and curbs and street paving are almost finished. Our homes for sale in this new phase will be built with the same standard features and designs we are offering in the current phase of the Plains at Riverside. Just a jump away from The Plains at Riverside is a new area off Pea Ridge Road. We are looking at starting construction in this subdivision in early Spring 2019. Homes in this subdivision will also be built with our same features and designs as in the Plains at Riverside. We are also considering several other areas and will let you know as soon as we commit to those lots! 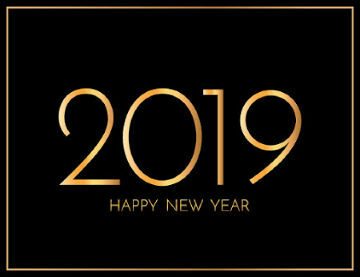 2019 is going to be a great year for you and for Jerry Wright Homes!